Highly visible 9,055 sf of shop and office space available for lease at the intersection of Highway 83 and 46th Ave NE just south of the Enerbase Travel Plaza. 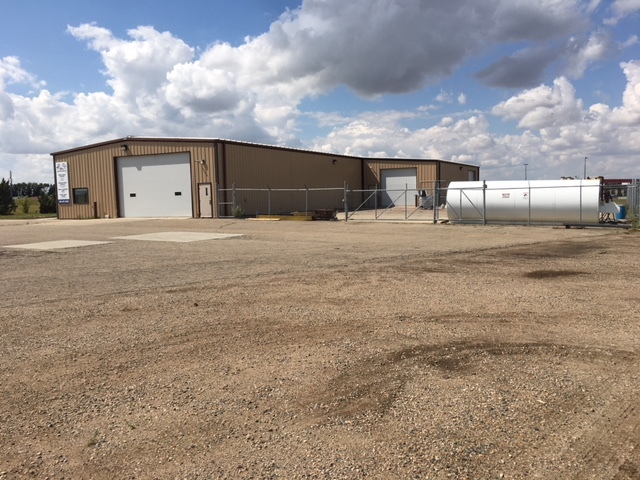 Approximately 2,500 sf of office space and 6,500 sf of shop space which sits on 3.4 acres with ease access to Highway 83 and Highway 52. Lots of yard space including a secured fenced in area outside. Available immediately.